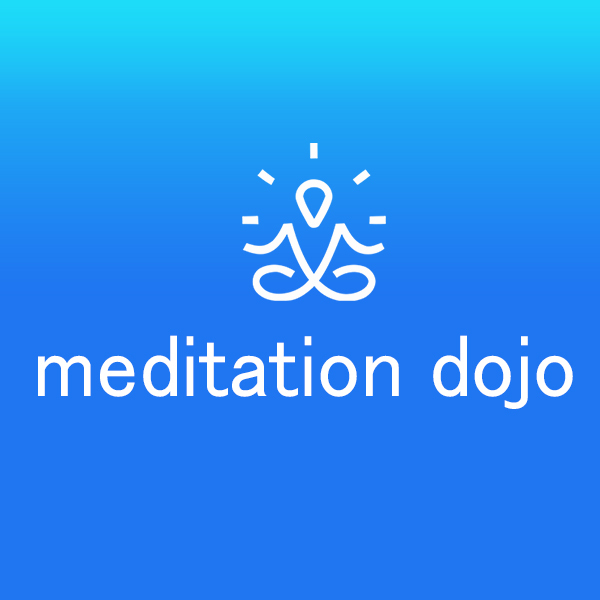 Access my FREE 5-Minute Mindfulness Method for a Happier, Healthier & More Peaceful Life. 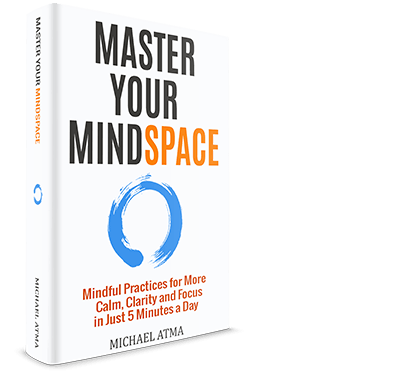 In my #1 Amazon bestselling book, Master Your Mindspace, I share simple tools that will redefine what’s possible in your health, relationships, career, and quality of life. Grab your copy now and get a free gift from me! has to offer. But if you can, then your life changes forever in ways you cannot even begin to imagine. 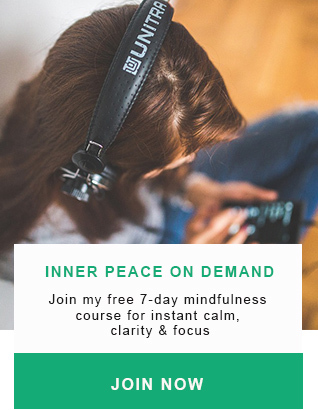 Imagine being able to learn some simple tools and strategies that will help you to not only eliminate burnout but to also restore higher energy levels for a happier, healthier and more productive life. 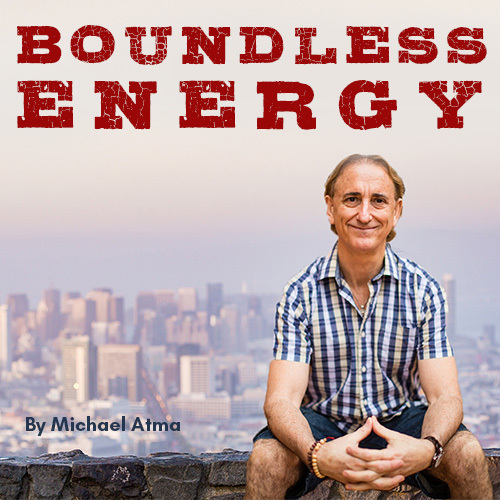 Having boundless energy means freeing up your mind and body so that you can go from blocked to balanced in all areas of your life. 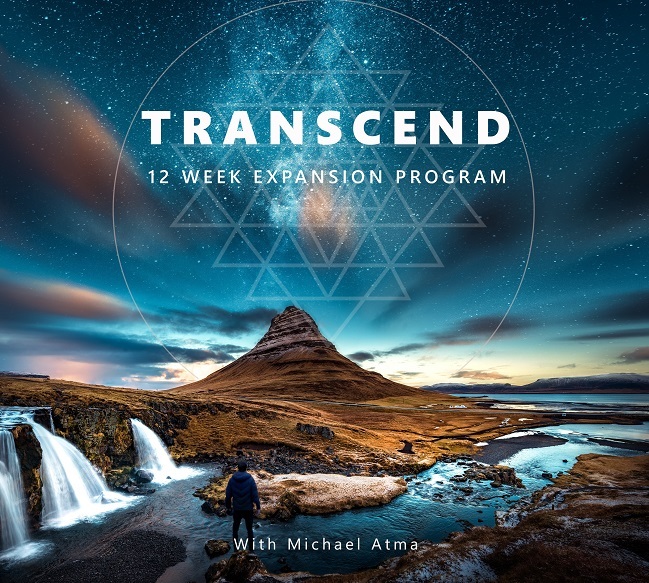 TRANSCEND is a 12 Week Mentorship Program designed to go beyond the limiting beliefs and subconscious patterns that have been holding you back so that you can FINALLY live life on your terms. 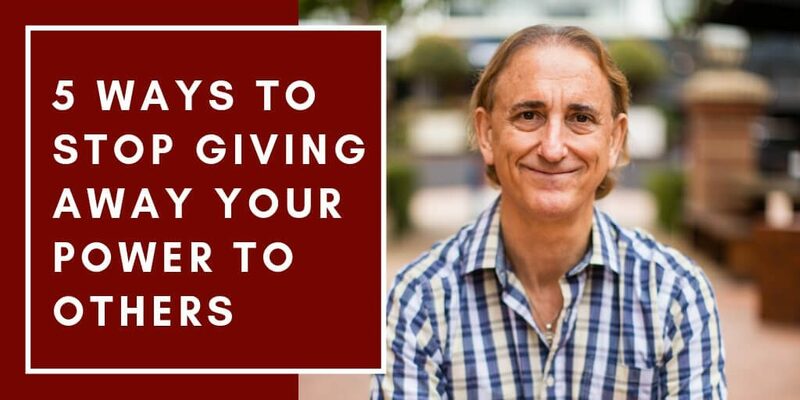 We dive deep into activating your fullest potential by giving you the EXACT tools and strategies to get started NOW. 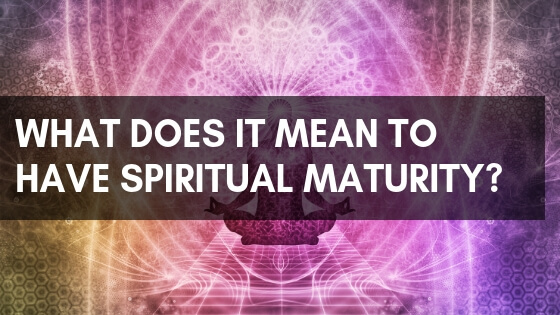 more happiness, health, wealth and personal power. 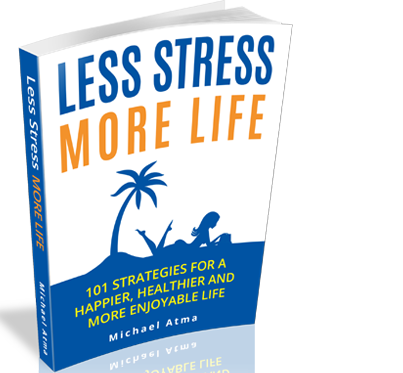 101 Strategies for a happier, healthier, and more enjoyable life. Imagine what it would be like to wake up each day knowing that you were in control of your life. boil over no longer had any power over you. What difference would this make to your quality of life? and find a way to live with more happiness, peace and harmony. 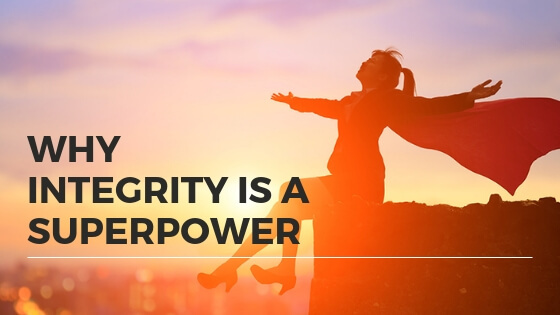 Sometimes in order to get unstuck from what’s holding you back from experiencing the best version of yourself it requires seeing things in a new light. 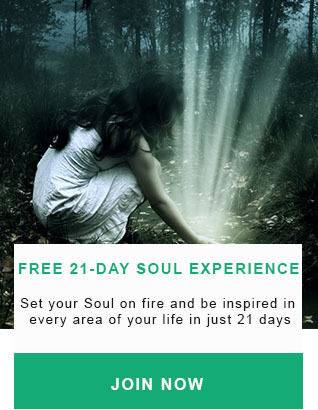 My program is about awakening your mind, body and spirit to higher levels of conscious living. 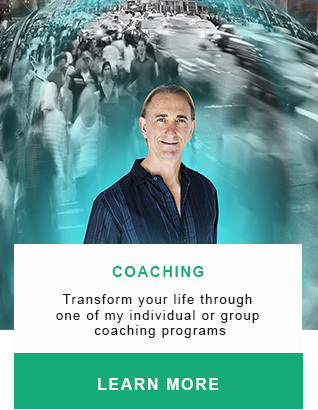 I help you to navigate through any limiting beliefs and patterns with ease so that you can elevate your personal and professional life to where you want them to be.